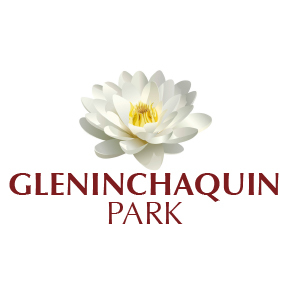 [vc_row][vc_column][vc_column_text] In 2005 the owner, Donal Corkery, commissioned two pieces of research with the aim of providing accurate information on the heritage of Gleninchaquin for the interested visitor and future development of the amenities. It was well known that people had lived in the valley for centuries but the actual facts were not to hand. These past inhabitants would have witnessed many changes and indeed have been the cause in some cases of those changes.